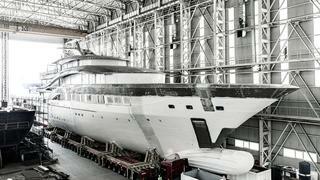 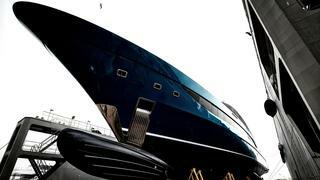 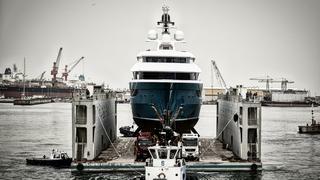 GO is a Loading... luxury yacht, built by Turquoise Yachts and delivered in 2018. 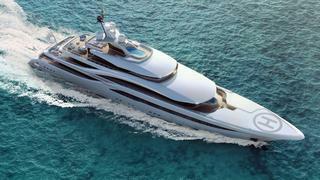 Her top speed is 17.0kn and her power comes from two 2575.0hp Caterpillar 3516-C diesel engines. 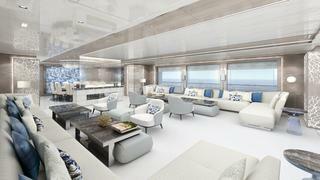 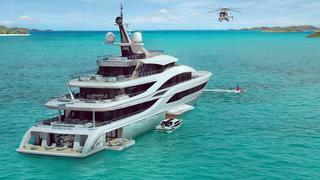 She can accommodate up to 18 people with 19 crew members. 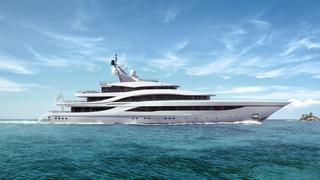 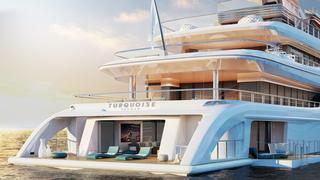 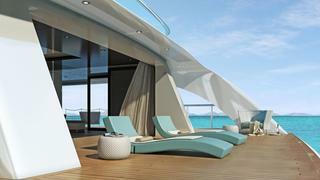 She was designed by H2 Yacht Design.